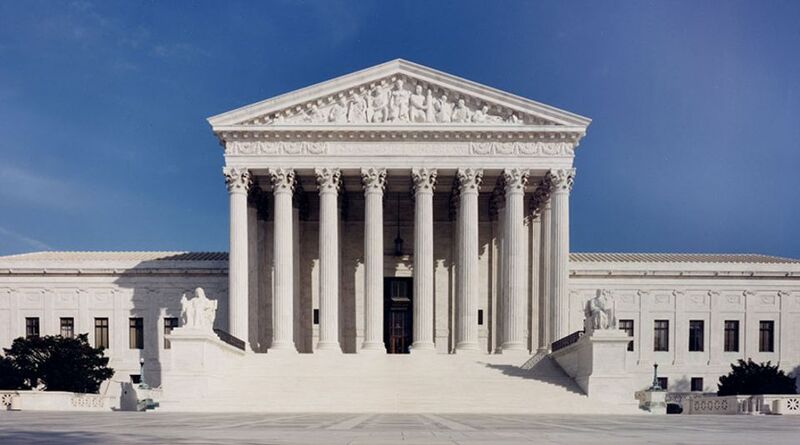 The US Supreme Court has unanimously ruled that the victims of a terrorist bombing sponsored by Iran cannot seize a collection of Persian antiquities at a Chicago museum as payment for their damages. The clay tablets and artefacts, loaned by Iran in 1937 to the University of Chicago and known as the Persepolis Collection, are immune from seizure as the property of a foreign state, the court said. In a victory for the museum, the objects will therefore remain at the Oriental Institute. The victims, Jenny Rubin and others, won a $71 million court judgment in 2003 against Iran as a sponsor of Hamas, for damages they suffered from a 1997 triple suicide bombing in Jerusalem. Having lost every other attempt to seize assets owned by Iran to make good on the judgment, they claimed the Persepolis artefacts, invoking a section of the US Foreign Sovereign Immunities Act (FSIA) that allows victims to seize the assets of a foreign nation in terrorism cases. Generally, the FSIA bars the seizure of a foreign nation’s assets unless the assets have been used in a commercial activity in the US. But the victims claimed that a 2008 amendment to the law removed the commercial activity test in cases like theirs. In a brief, 8-0 decision on 21 February that leaves no room for doubt, the court disagreed. The decision cuts off any appeal for Rubin, in her more than 20-year quest to make Iran pay. Justice Elena Kagan did not take part in the consideration or decision. The Court’s decision, written by Justice Sonia Sotomayor, said that Congress had enacted the FSIA to codify the balance between “respecting the immunity historically afforded to foreign sovereigns and holding them accountable”. But in a close textual analysis, the court concluded that when Congress wants to remove a foreign nation’s immunity from lawsuit, it does so explicitly. Such was not the case with the 2008 amendment, which lacks the “unambiguous” phrasing that Congress uses to deny immunity. The amendment, the Court said, was instead aimed at clearly commercial assets, such as those owned by a state-owned telecommunications agency. Asher Perlin, the victims’ lawyer, told The Art Newspaper that the terrorist attack had “shattered” the lives of his clients. Disagreeing with the Court, he said that the 2008 amendment was one of repeated efforts by Congress to expand “the remedies of American terrorism victims” against nations that sponsor such acts. A conflicting decision by the federal appeals court in California in a case with similar facts had said that under the 2008 amendment, Iran’s assets could be seized even if the commercial activity test could not be met. The Supreme Court decision thus comes as a boon to Iran, which owes more than $47 billion to US victims of terrorist attacks based on earlier judgements.